The Keyscan CA 4000 Access Control Unit has been discontinued. No direct replacement is available. 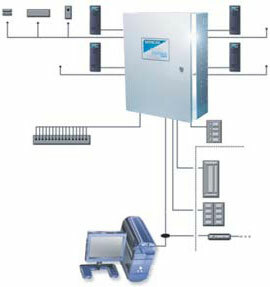 Scalable 4 Reader Access Control Unit. The Keyscan CA 4000 is a 4 reader access control unit.